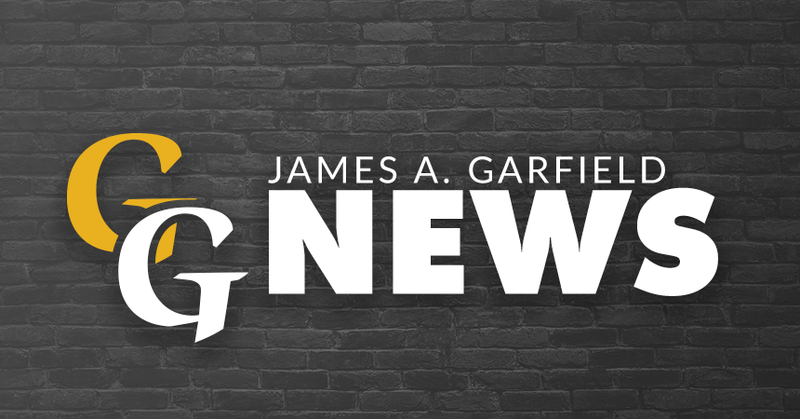 On November 6, 2018 the James A. Garfield Local Schools will be placing a 10-year, 1.5% Earned Income Tax on the ballot. With the passage of this issue, the district intends to let the 5.25 Mill Emergency Levy expire in 2019. This issue will generate operating funds to sustain current programing for students. Please take time to learn more about the issue by reading through the Frequently Asked Questions. If you have additional questions, please feel free to call Garfield Superintendent Ted Lysiak or Treasurer Tracy Knauer at 330.527.4336.